Stumped when trying to think of a new password? The prose might flow during moments of verbal elucidation, but when prompted to devise a password for a new account, file, or user, the mind will often have a mind of its own as the eyes stare at the screen trying to think of a memorable shibboleth. During these moments, it is often helpful to have something — hopefully fun — on hand that can break the ice and coax the creative mental juices into flowing again. 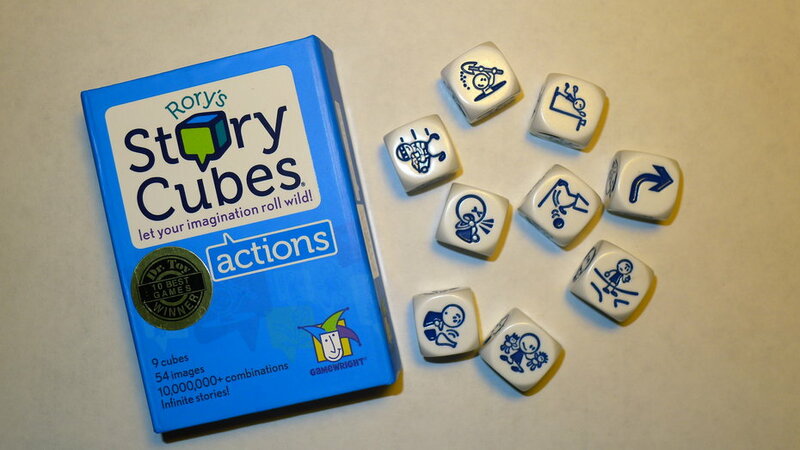 One fun technique is to use Rory’s Story Cubes by GameWright to inspire creativity when devising new passwords and passphrases. 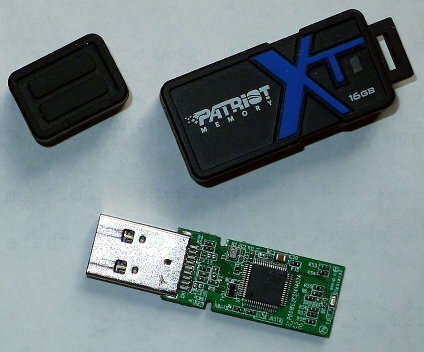 ‘Twas a day like any other transferring files using the Patriot Supersonic Boost XT 16 GB USB 3.0 stick (Original review). Upon unplugging the Patriot from the USB 3.0 port on the computer…it happened. After several months of reliable usage, the rubber exterior slide off without any resistance while the USB device itself remained in the port.